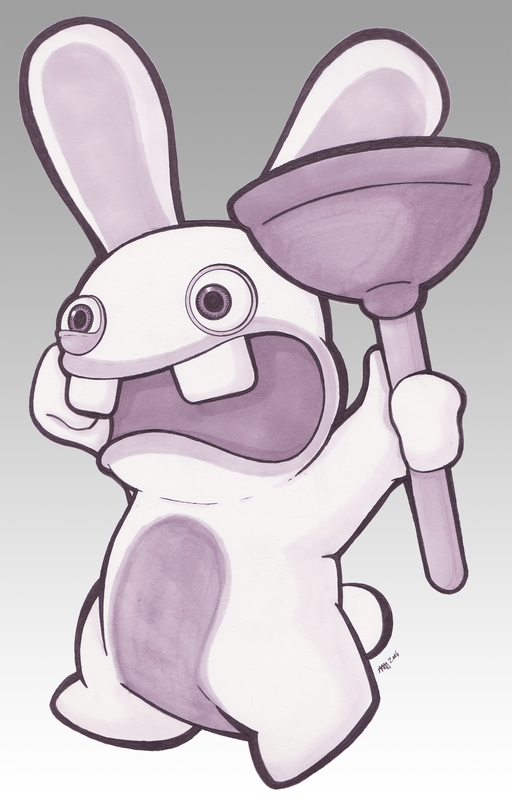 This would be the forth and final in my set of Rayman Raving Rabbids pieces. This one has the most detail (because it was the largest) so it is probably the best of the 4. The pose isn't overly interesting but it is pretty cute.